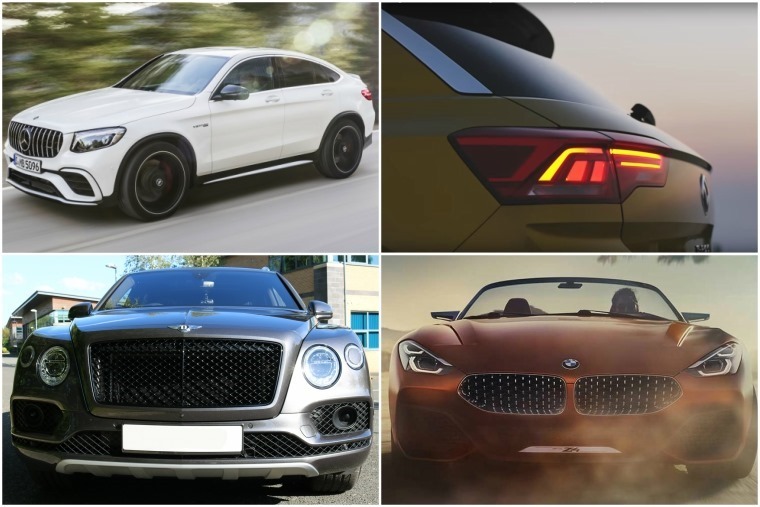 With the Frankfurt Motor Show fast approaching, manufacturers are keeping tight-lipped about their latest and greatest creations that will be on show next month, but news hasn’t dried up completely. First and foremost, this week will see the world’s most exotic motors descend on Monteray for the Pebble Beach Car Concours and, while the majority of displays will feature priceless classics, it’s also the perfect backdrop for car makers to show off their concepts. That’s exactly what BMW has done, giving us a peak of its bright orange Z4 concept. Admittedly this is no production car, but BMW purports that 80% of what you see here will make it onto the Z4 Roadster that’s set to be released next year. With styling cues that mirror the spectacular 8 Series concept, we can only hope BMW’s claim turns out to be true. No details have been revealed about the drivetrain but it’s likely to feature a rear-drive layout like the current car and will feature a range of four- and six-cylinder turbocharged engines. It’s been claimed by some that the traditional Roadster is dead in the water and, while the Z4 proves otherwise, there’s little denying that manufacturers’ priorities have swung towards SUVs and crossovers in recent years. A case in point is the upcoming Volkswagen T-Roc, a Golf-based crossover that’s due to be revealed next week. For now, you’ll have to make do with the teaser video below. Mercedes has also been busy on the crossover front, specifically when it comes to fitting them with ludicrously powerful engines. 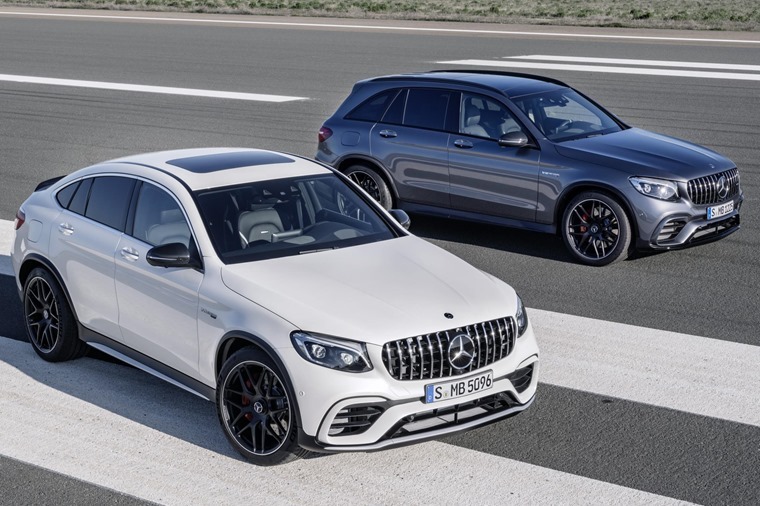 We’ve already witnessed a rather swift GLC in the form of the AMG 43, but now Mercedes’ in-house tuners have gone a step further with the AMG 63 S GLC and GLC Coupe. Featuring AMG’s twin-turbo V8, both cars benefit from 503bhp and can reach 62mph from rest in a swift 3.8 seconds. It doesn’t come cheap though – entry level none-S models get a list price of £68,920, although if you want the Coupe this gets immediately bumped up to £71,410. And the S? That costs from £78,160. If you’ve something cheaper in mind, then Chinese car maker Chery might just have the answer (as long as you don’t mind waiting a year or two). It will enter the European market for the very first time with an all-new SUV set to be revealed in Frankfurt. 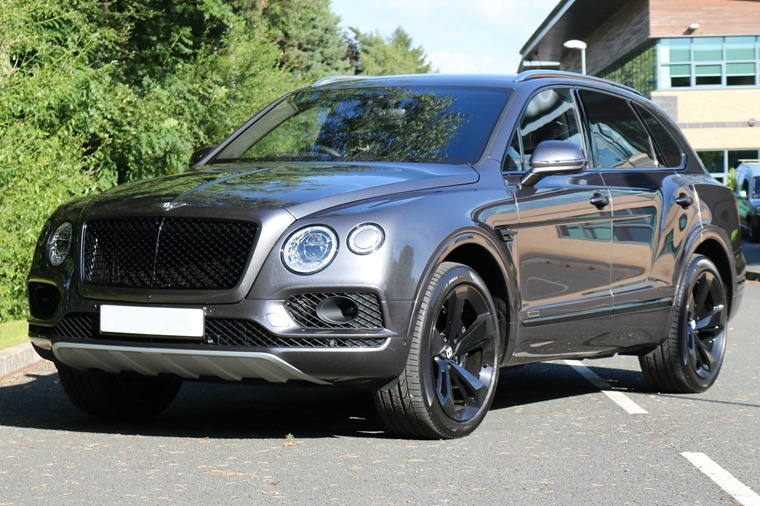 Few details of the crossover have been revealed, although it is touted to get an all-new name when it arrives in Europe and “will meet the needs and expectations of European private and fleet buyers”. Whatever is revealed at Frankfurt will still be a pre-production model, and Chery is still in the process of evaluating where its key markets will be in Europe. 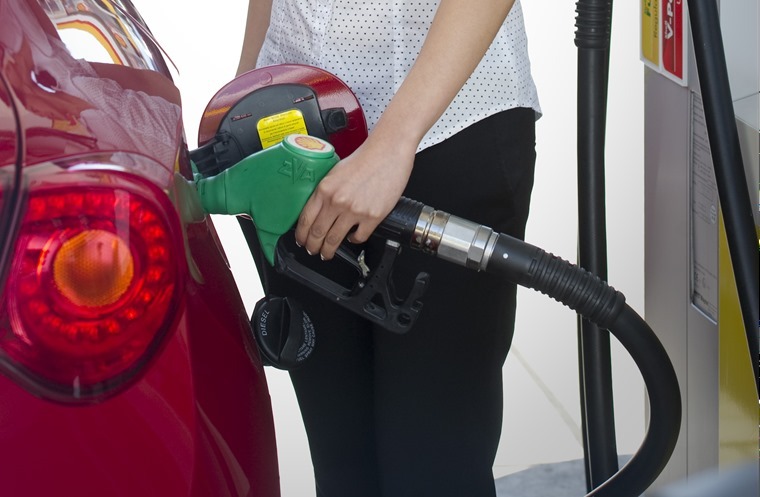 While it might be an ideal engine choice in a two and a half tonne SUV, diesel engines are still suffering a bad press, since Michael Gove’s announcement that new diesel and petrol cars will be banned from 2040, is it the death knell for fossil fuels? Well Mazda doesn’t think so, and has presented the world with a plan that could change the future –for petrol power, anyway). It may not be the biggest car producer on the planet, but when this engineering-led business opens its mouth about this sort of topic, you’d do well to pin back your ears. After all, Mazda has a fine history of trying new ideas and making many of them work where others stumble. 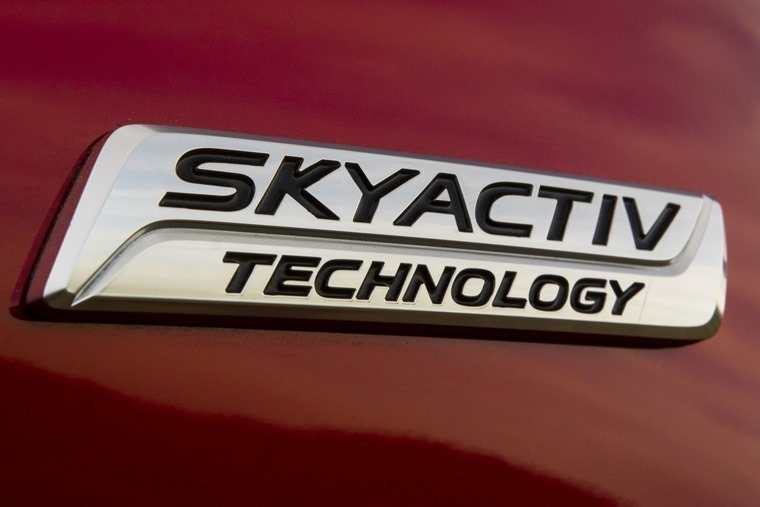 The Skyactiv-X is set to launch in 2019 and will use Spark Controlled Compression Ignition to offer a broader, more generous spread of power across the rev band and reduced emissions and consumption. 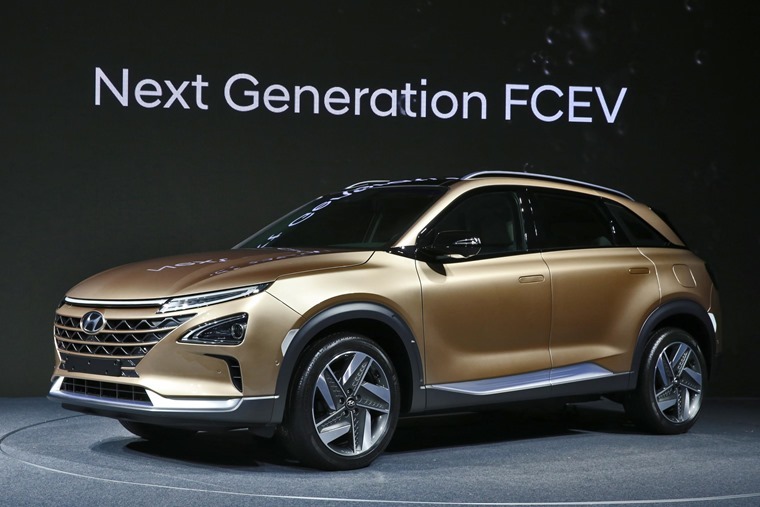 One of the few manufacturers actively developing hydrogen fuel cell technology, Hyundai has revealed its second commercially produced hydrogen model (the first being the ix35) which uses the company’s fourth generation of hydrogen fuel cell technology. While new technologies are always good, when petrol power does start to disappear it will no doubt be lamented and, if there’s a single category of car that demonstrates petrol power brilliantly, it’s the hot hatchback.